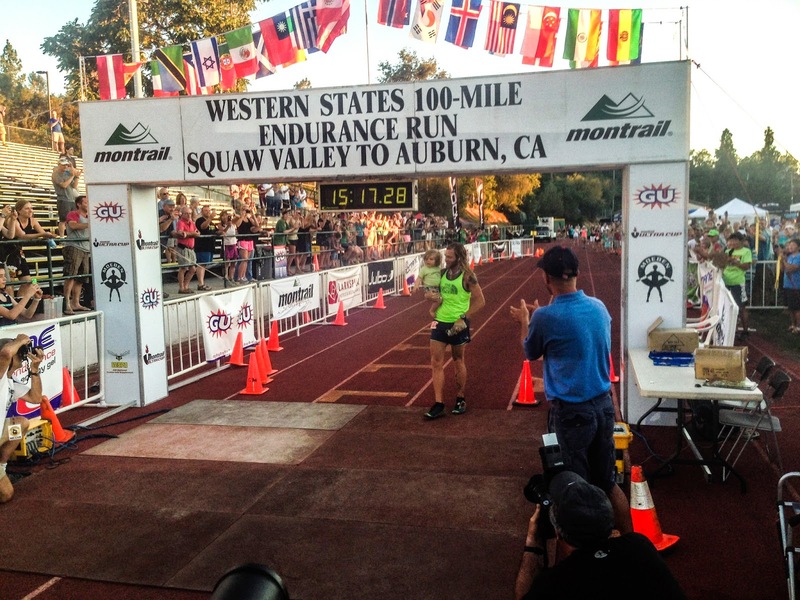 I'm on my way to Reno, and eventually to Squaw Valley to run in the 40th annual Western States 100 Mile Endurance Run. I've tried to figure out a way to explain my relative outlook on Western States, and why it finally feels natural and right in my 9th 100+ mile race. My Dad's final PHD thesis paper started off with the Goethe quote "Enjoy when you can, and endure when you must." These are obviously good words for a number of challenging endeavors in life (and life itself), but I think that the application to running 100 miles has been especially calming. I'm wearing bib number 55 in honor of my Dad being born in 1955. My Dad was a hardworking Jewish man, who studied hard, and worked hard to achieve everything he did in life. Yet, he maintained a certain daily joy to engage in all the daily pains and joys. I think that I'm finding my stride in life and running, where I'm working hard to attain large goals, but I'm finding joy in all the highs and lows along the way. The way I read the Goethe quote, I think that it's not a flat "either-or" statement; rather more of decree to enjoy as much as humanly possible, and to endure what you must in life. 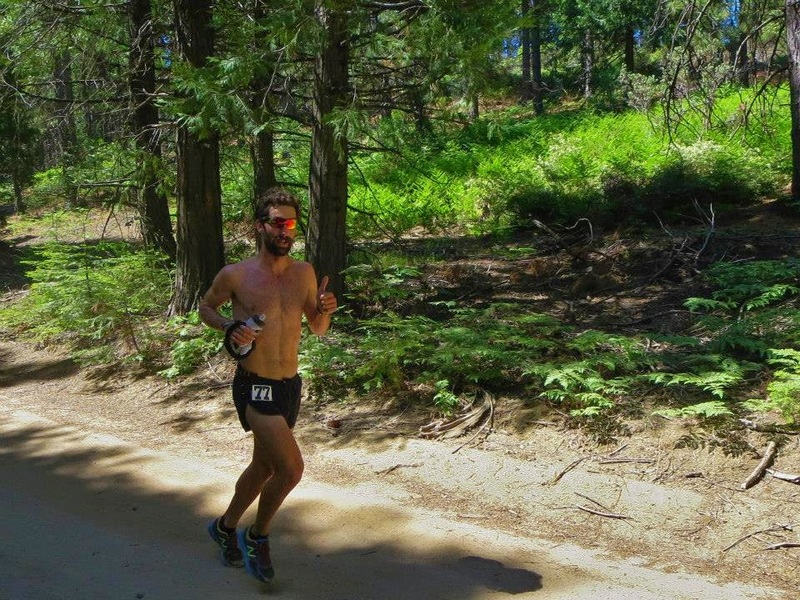 On Saturday, my plan isn't just to suffer and destroy my body in hopes of beating the competition, but rather to enjoy the beautiful challenge to run from Squaw Valley to Auburn as fast as I can. I've put down some significant mileage, and my body is hardened and ready to endure the load. Whether my best effort wins the race, goes top 10, or just squeaks by under 30 hours is not important in the grand scheme of things. The main focus is rather to enjoy the opportunity I have. I've gone up to Auburn almost a dozen times in the past few years, and I've come to realized that it's the Endurance (hospitality) Capital of the world. I've stayed with strangers in Auburn who have no clue who I am, but have become friends simply because they want to support my goal of running States. On top of that, there's proud locals manning the aid stations along the course because they love the race and they love supporting anyone trying to live the same incredible dream that Gordy lived out 40 years ago. The stands at Placer High School have a couple hundred people out each year, but that's just a small part of the community spread out over the Sierras at aid stations and checkpoints. Auburn is a town where most of the community cares and supports runners, I can definitely feel the magic from my visits. At the end of the day, it makes the opportunity to get to pin on a bib in this world class race is very special to me. So, when the going gets tough, and the enjoyment turns to enduring, I'll be grateful for it all, and I promise to do everything possible to push myself to the finish as fast as I can. I was hoping that was all you'd do Dom - Finish as fast as you can. Putting off my long run tomorrow to 'watch' the action. All the Best! Thanks for sharing your experience here. It is important to be guided when look for an ambition. Thank you for posting this inspiring material! buy research paper online and spend more time with your girlfriend. Great news! Thanks for sharing! Here is a good website if you need essay writing or coursework help! I like all of your advices. THANKS! This is really interesting! I like that type posts. Thank you, the research is undoubtedly wholesome! I bet the writer is an adept in the specialty area. As against all those researches I reviewed on the matter, this one is rich in sophisticated opinions. The web site frequently presents dozens of exciting papers on the popular items. My family and I revise them several times a day. I love to present your information in an interesting way. Provide useful information.